Read about Youth Leadership Hendricks County, LHC alumni, and community news. 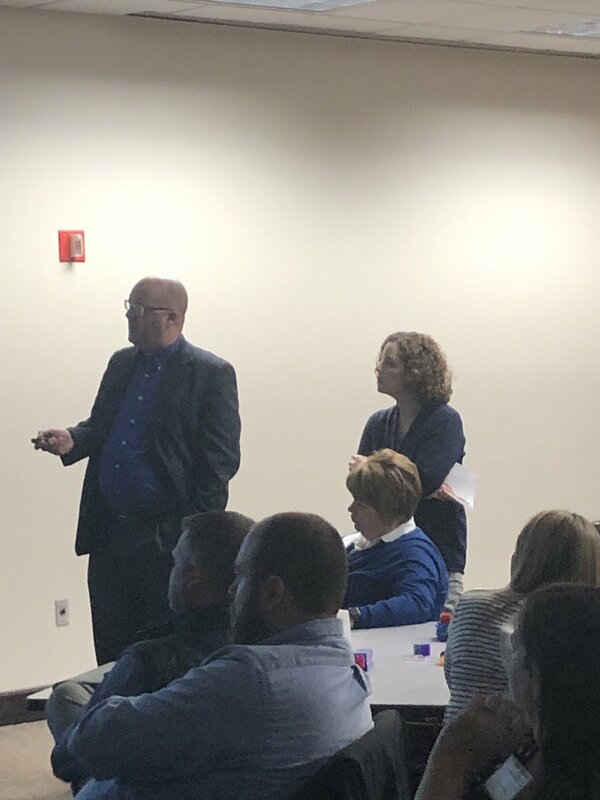 Philip Roth @cirta_us and Marina Keers from Hendricks County Senior Services discussing unique transportation solutions for our community. 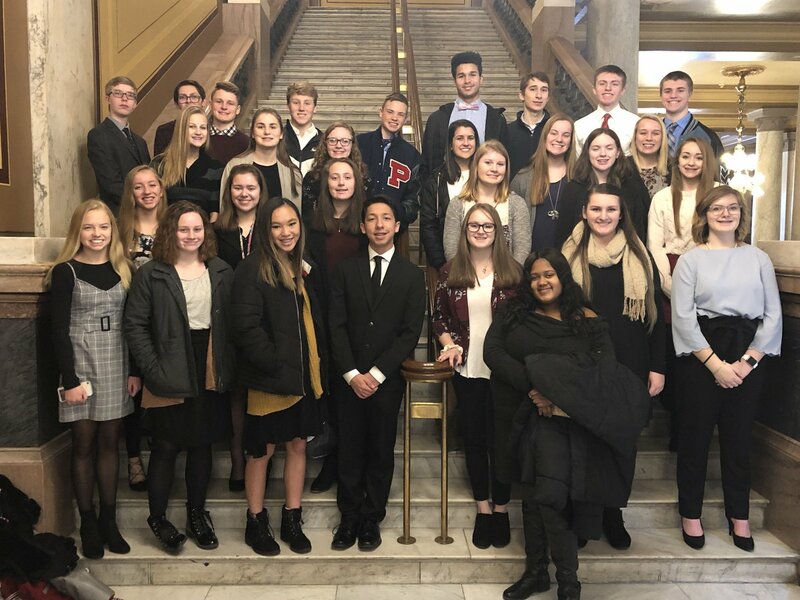 Read about Youth Leadership Hendricks County, LHC alumni, and community news in the April newsletter.